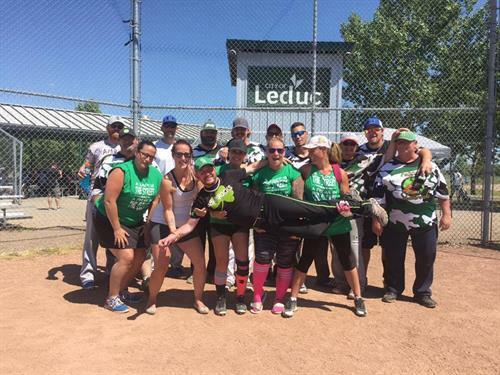 Slo-Pitch National Softball Inc., commonly known as Slo-Pitch National or SPN, first started offering tournaments to Canada's slo-pitch community in 1989. 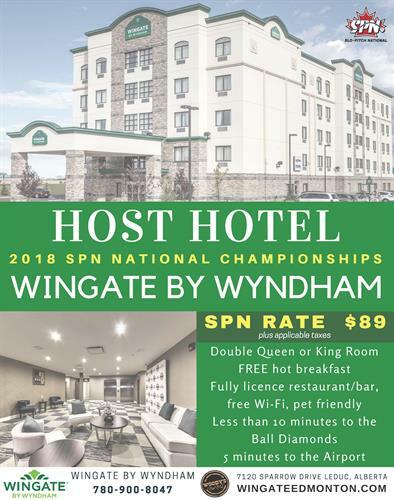 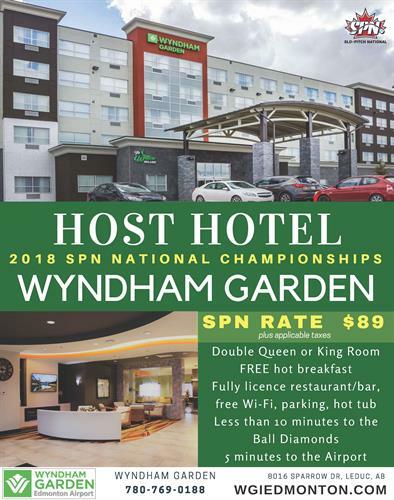 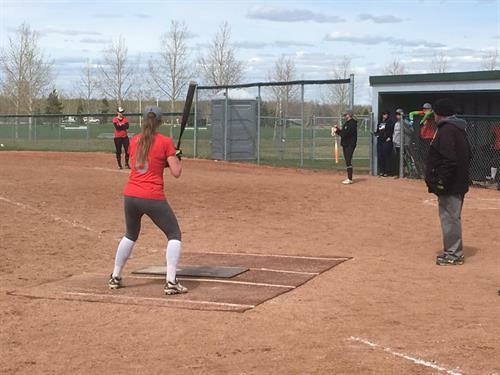 SPN offers, to member teams, a Canada-wide qualifying tournament program leading to Regional, Provincial and National Championships in over 22 categories and calibre levels. 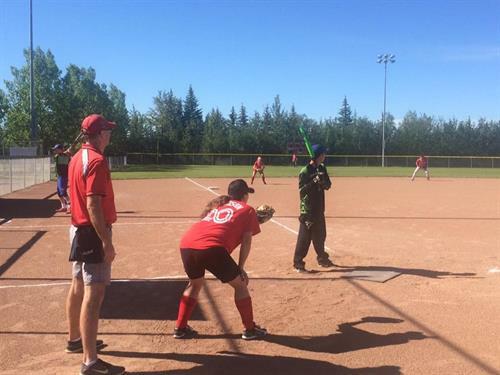 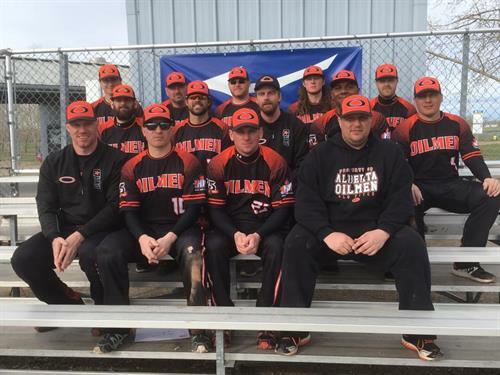 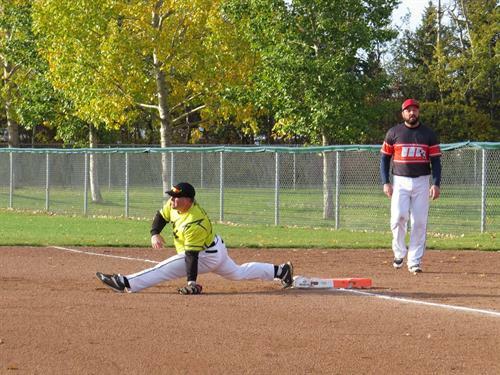 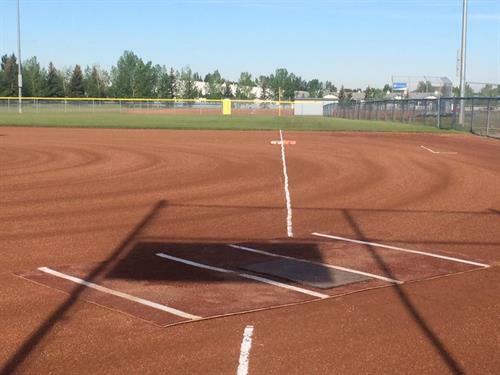 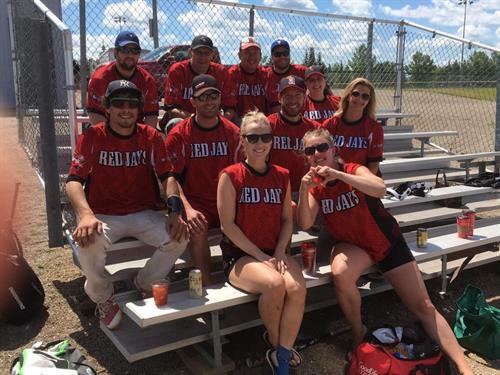 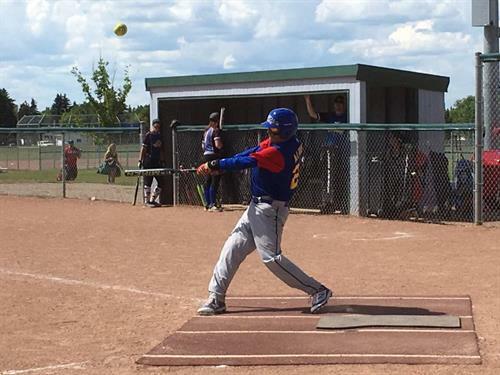 Slo-Pitch National, along with a dedicated team of volunteers, administer, coordinate and regulate over 950 provincial qualifying tournaments each season across Canada. 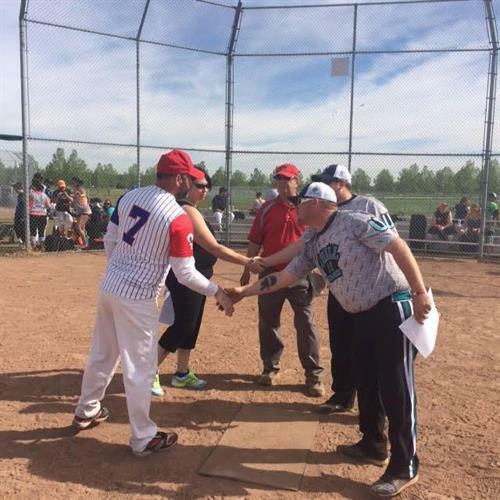 SPN also offers other incentives to member teams, leagues and tournament conveners that are provided by SPN sponsors. 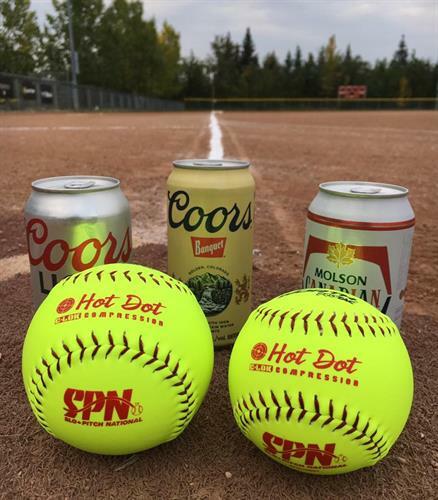 Support for the SPN program is provided by such high-profile, respected and nationally-recognized companies as: Easton Sports Canada, Worth (official ball), Rawlings, Miken, Mizuno, Evolution Sports Excellence and Molson Coors Canada. 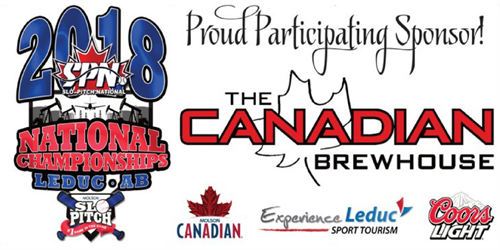 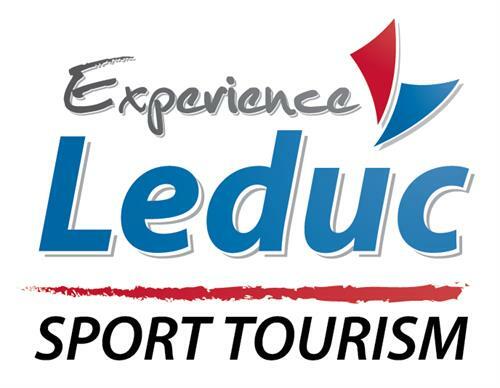 Also, strong regional sponsorship support is provided by esteemed companies in various regions of Canada. 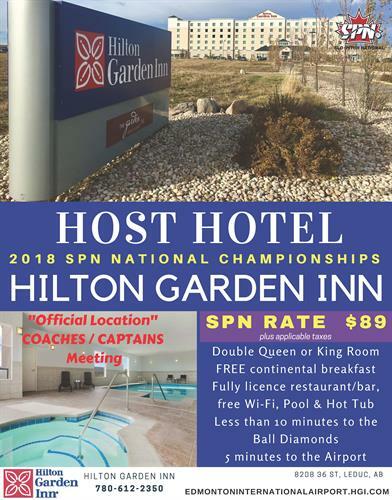 The SPN marketing committee is always aggressive in its on-going search for further sponsorship and support for the SPN program. 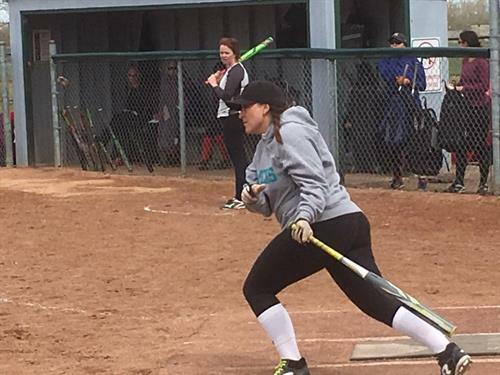 Slo-Pitch National offers membership benefits to teams, leagues and umpires on an annual membership basis. 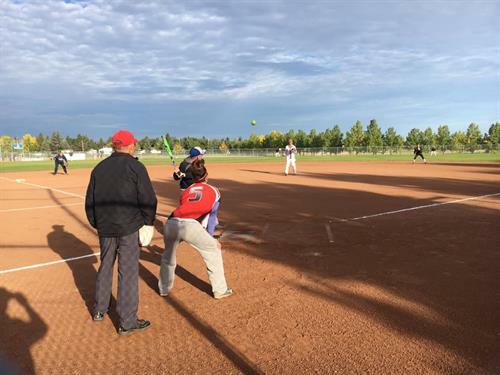 One of the benefits available through membership is access to SPN's group insurance program which offers teams and umpires secondary accident insurance along with a third-party liability coverage of up to $5,000,000. 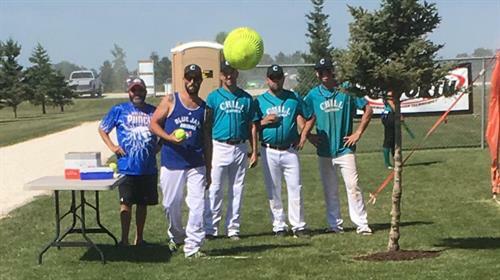 As well, when an entire league joins SPN as a fully-insured member league, then SPN will extend liability coverage to the league executive for the league's regularly scheduled games.